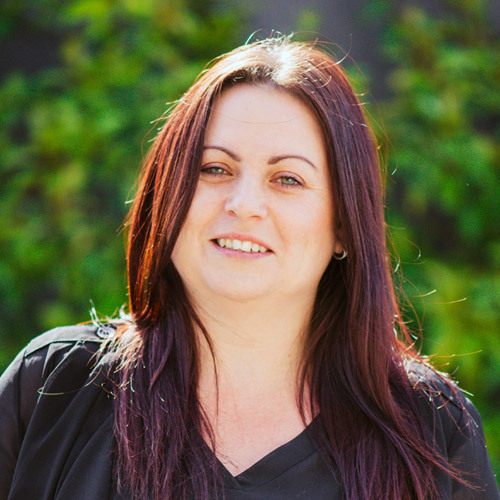 Hollie has over 10 years’ experience in the accounting and bookkeeping sector. Her career started working alongside Gilbert. She then started working from home when her youngest son arrived, building a small bookkeeping and accounting business. Now, she is back working with Gilbert providing administration, bookkeeping and payroll support to clients, passionately helping businesses save time and money. When her boys aren’t keeping her busy, she loves to travel and spend time with friends and family.